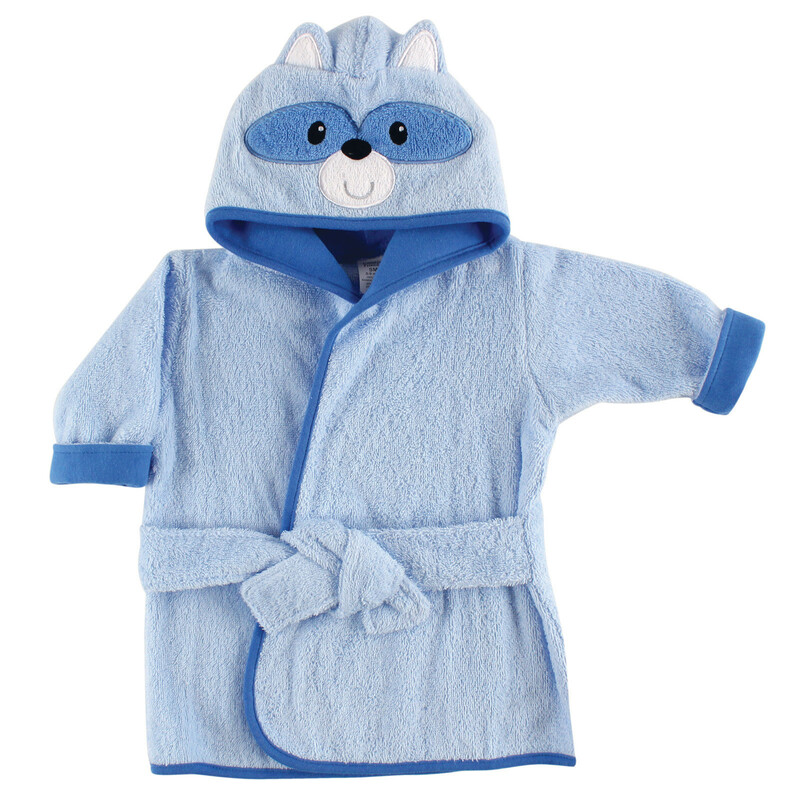 Luvable Friends hooded bath robe is an adorable and practical accessory for after your baby's bath. Made of 100% cotton, the robe is soft and gentle on baby's skin, but durable and machine washable for everyday use. 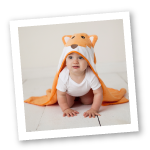 The robe offers a large hood with animal face details that helps keep baby warm and cozy after a bath, along with a belt around the waist to ensure a snug and comfy fit.